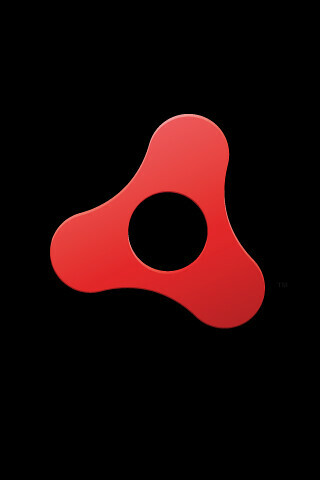 Adobe AIR is an exciting piece of technology that has all the ingredients needed to enable some really dynamic and creative solutions in the coming months. I’m getting sick of all the Web 2.0, 2.5 3.0 Desktop 2.0 bollox that gets spouted about these days. It’s all progress that’s all, web 2.0 is just a re-branding and opening up of technologies that have been around for years anyway. This entry was posted on December 7, 2007 at 2:10 pm and is filed under Web Development. You can follow any responses to this entry through the RSS 2.0 feed. You can leave a response, or trackback from your own site.